SANTA ANA, Calif. (CN) – A state judge handed the California Business & Industrial Alliance its first win Thursday when he denied Attorney General Xavier Becerra’s attempt to dismiss a landmark case challenging a state law that empowers private citizens to file labor lawsuits. Orange County Superior Court Judge Peter Wilson found in a tentative ruling he confirmed in court Thursday afternoon the California Business & Industrial Alliance has standing to bring claims on behalf of its business-owner members challenging the constitutionality of the Private Attorneys General Act, a state law that deputizes workers to bring claims against employers believed to be violating state labor laws. “The controversy is sufficiently concrete and there is widespread public interest in these particular legal questions,” Wilson wrote. The decision comes after the California Industrial & Business Alliance brought its lawsuit challenging PAGA last year claiming the law, as applied, has been abused by attorneys filing thousands of lawsuits on behalf of workers for their own private gain. California enacted PAGA in 2004 when the state was in the throes of a budget – and staffing – crisis in the hopes that private citizens who filed lawsuits for labor code violations could help the state bring offenders to justice. In court, Wilson overruled Becerra’s demurrer as to the California Business & Industrial Alliance’s claims for violation of equal protection rights. The judge sustained the demurrer for the plaintiff’s claim for violation of separation of powers, but found the group should get 30 days to amend its claim. Wilson deferred ruling on various claims PAGA implements excessive fines against businesses, requesting the parties file further briefing on the matter. “We’re very excited today. 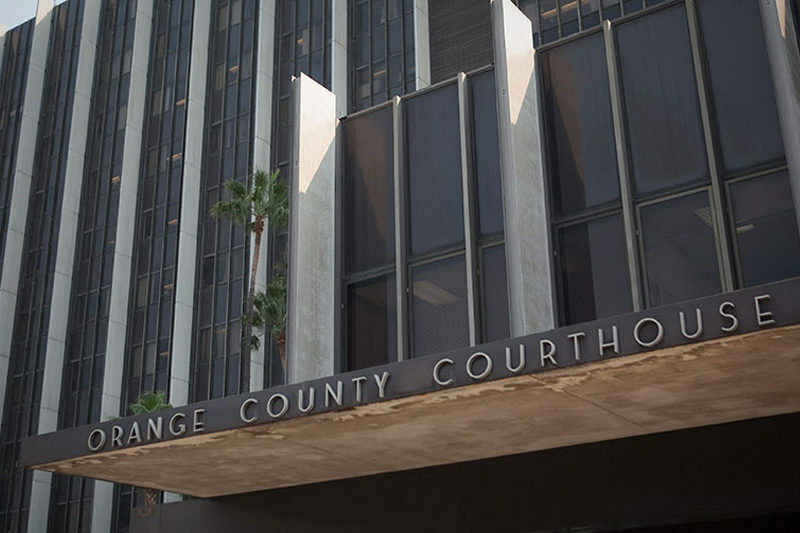 We see the light at the end of the tunnel to true PAGA reform,” California Business & Industrial Alliance founder Tom Manzo said in an interview following the court hearing. Wilson found at this stage in the case he could not find a rational basis for the exception the state legislature made to PAGA last year finding the law cannot apply to unionized construction workers. The California Business & Industrial Alliance argued the exemption violates the Equal Protection Clauses of the U.S. and California Constitutions. Wilson took that argument to heart, pointing to discussions at legislative committees before PAGA was amended in 2018 that highlighted the fact some lawmakers found the exemption for the construction industry could be considered discriminatory or unequal. “If the statement shows they are creating a lack of parity, do I just ignore it?” Wilson asked Deputy Attorney General Aaron Jones. Jones argued it wasn’t the state’s burden to prove the rationale behind the Legislature’s decision to amend PAGA – but he did point out one lawmaker noting that underground contract workers in the construction industry violate labor laws aimed at protecting them. “It defies logic that it can be a rational choice you are creating a disparity but choose to do it anyway,” Wilson added. “What about all the other industries that have the same concerns?” he added. Another court hearing in the case is scheduled for June 6.